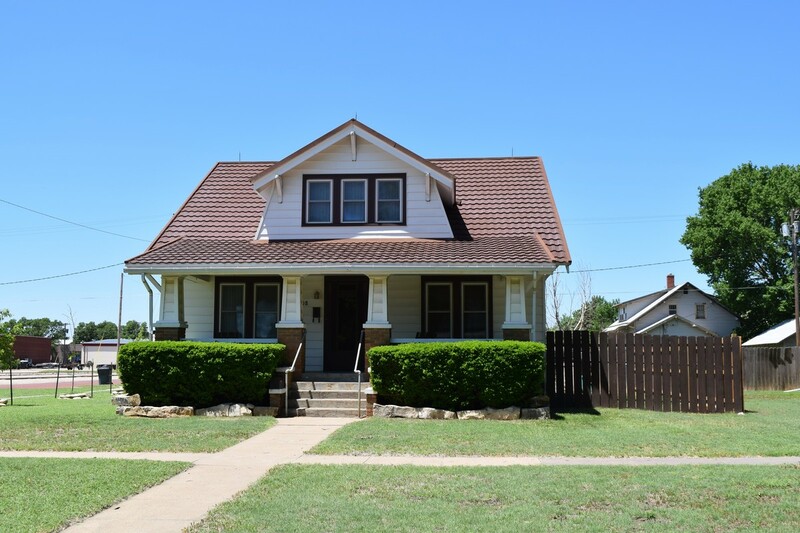 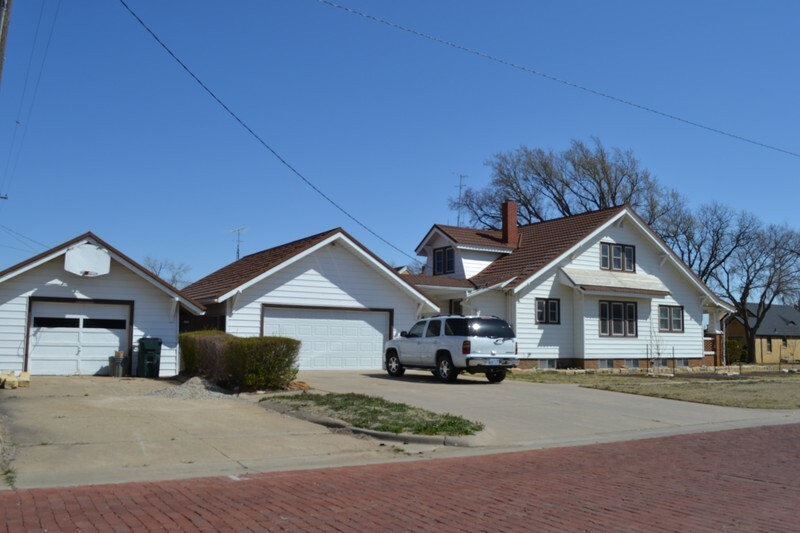 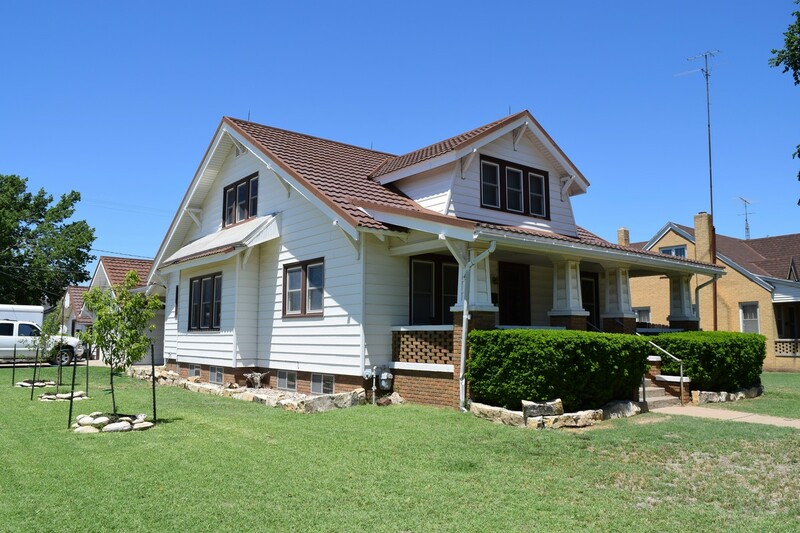 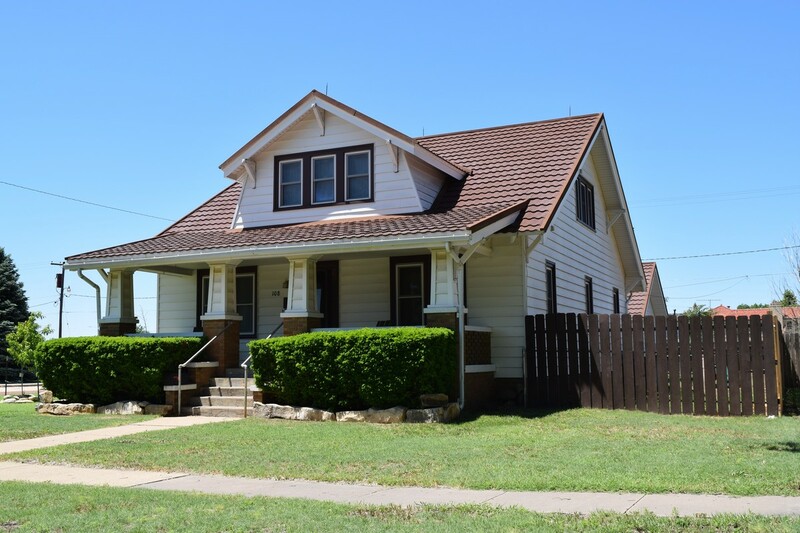 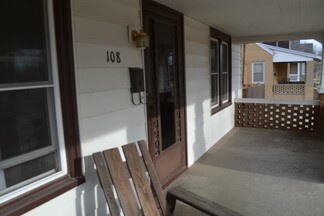 Renovated in 2007 with steel siding, new roof, updated double pain storm windows, sprinkler system, and interior. 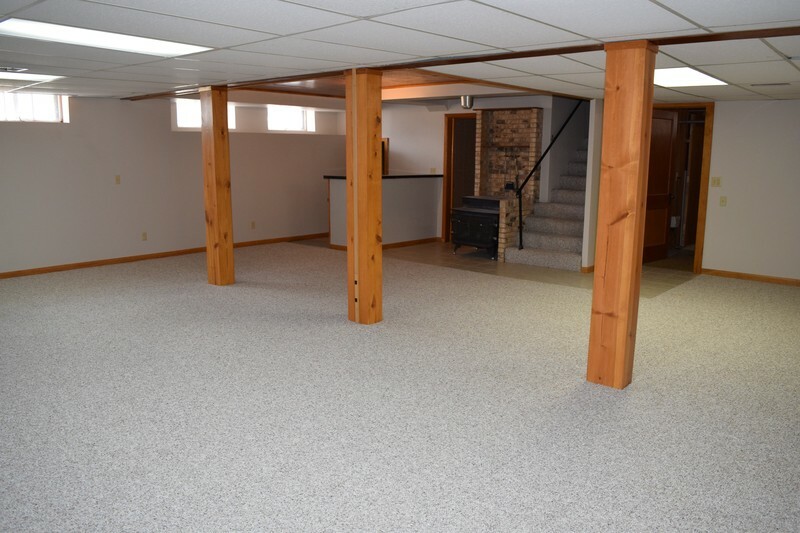 This home is amazing with excellent storage, carpet, ceiling fans in every main room; a breezeway connects the double car garage to the main house and once again immense storage exists. A third area for parking is adjacent to the double driveway which leads to a separate single garage. 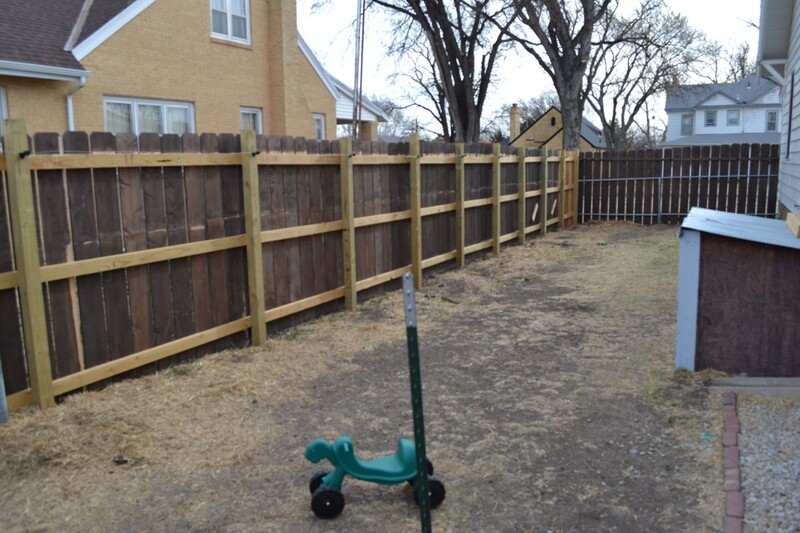 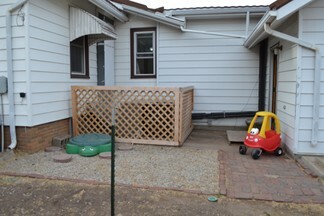 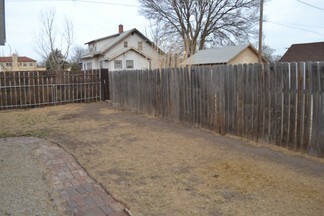 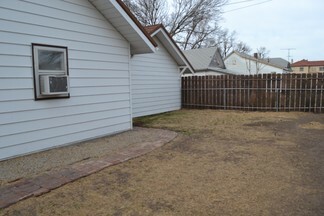 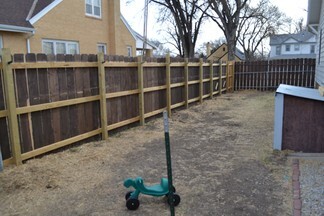 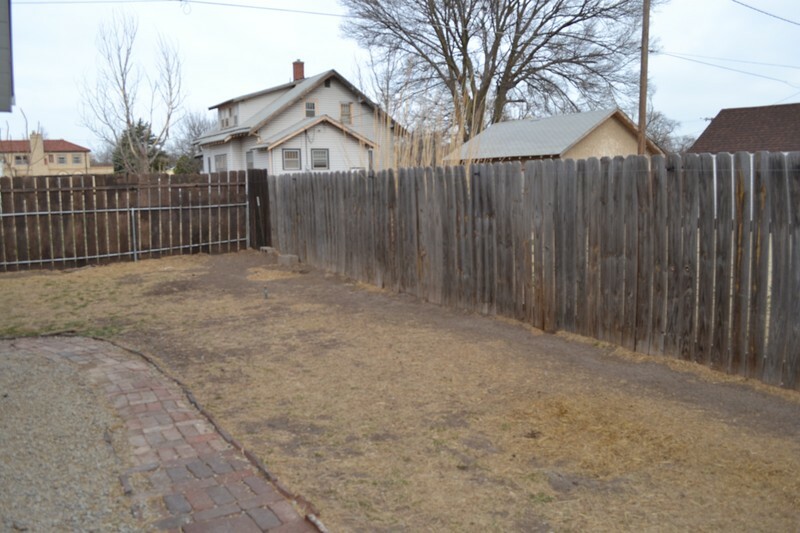 A privacy fence has recently been added and the house sits on 8,712 sq. 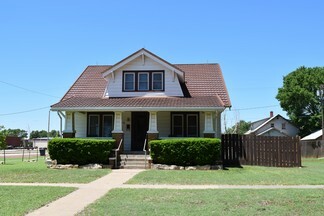 ft. in a nice neighborhood on a corner lot. 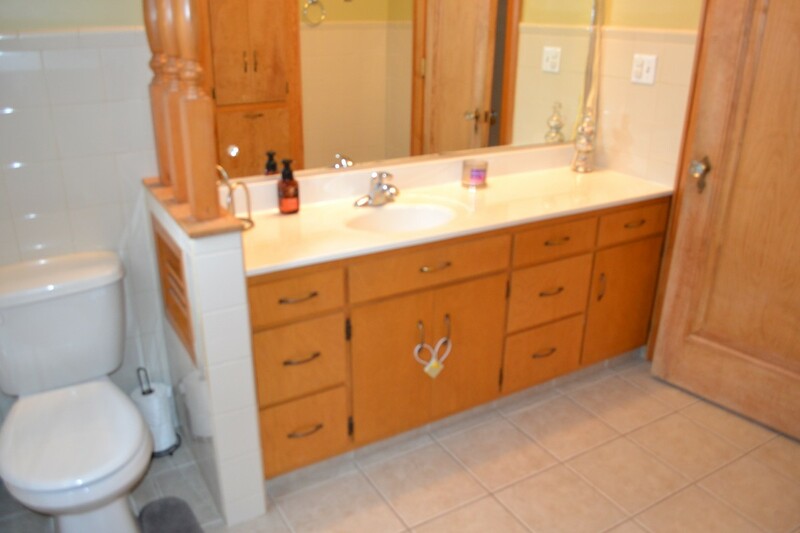 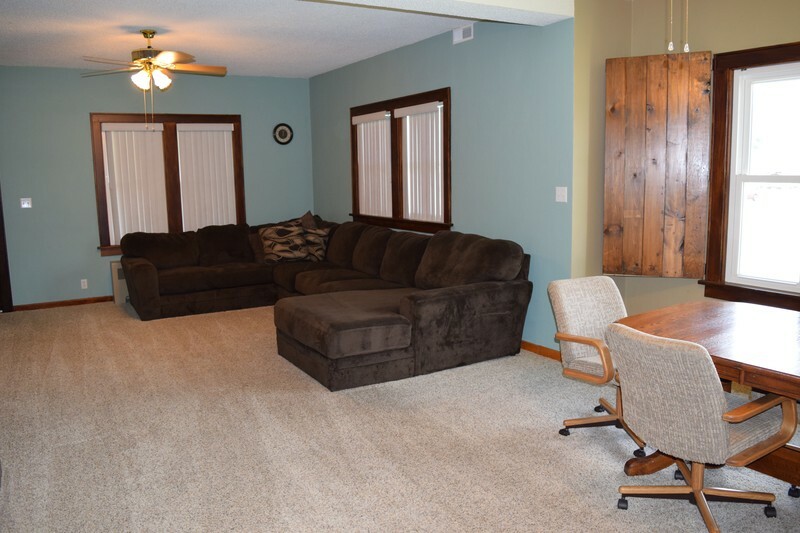 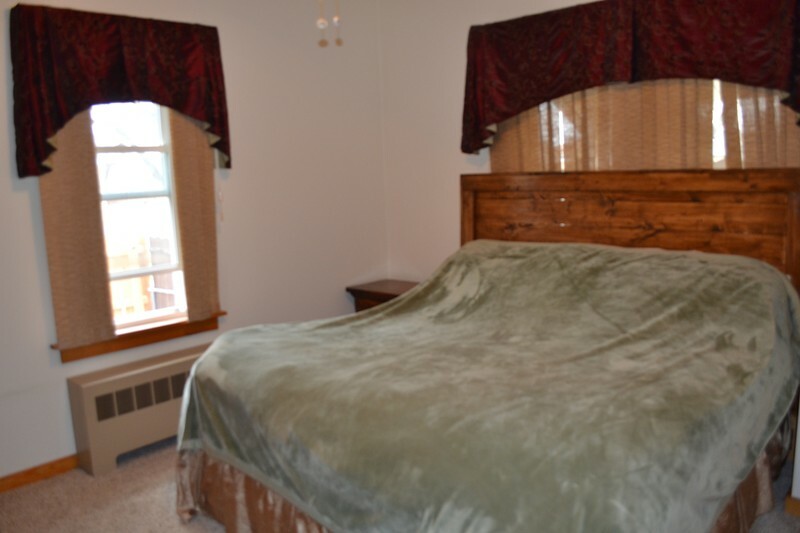 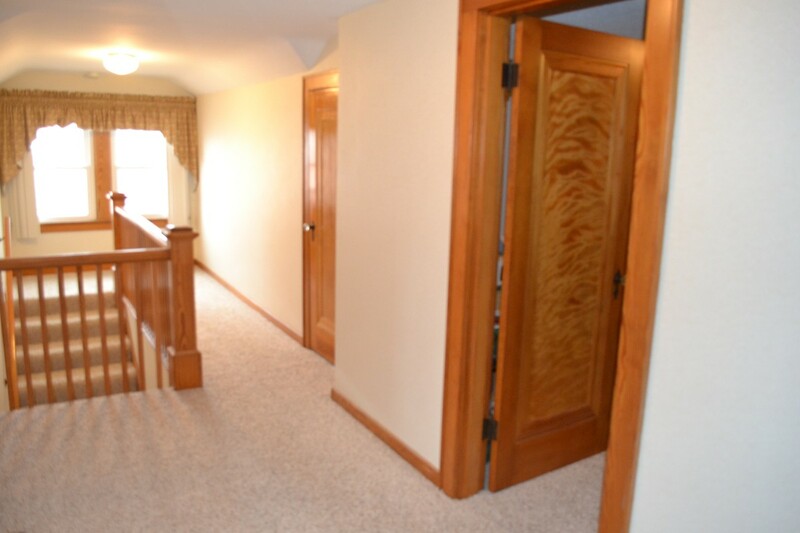 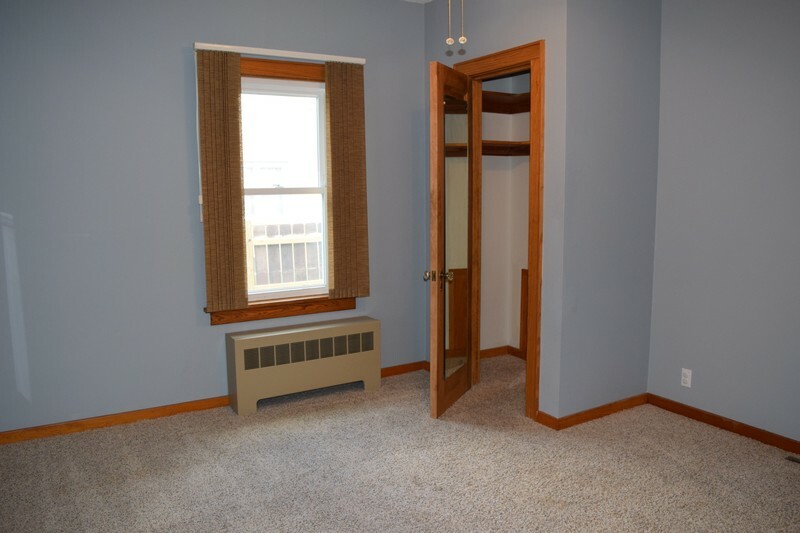 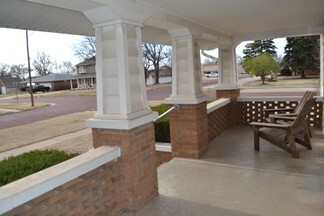 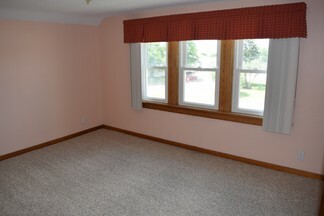 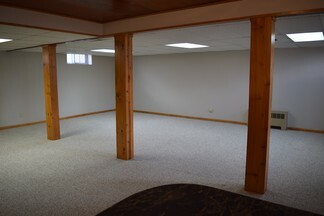 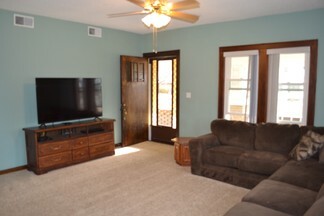 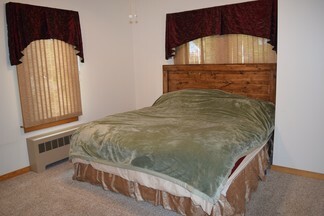 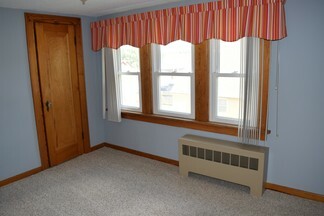 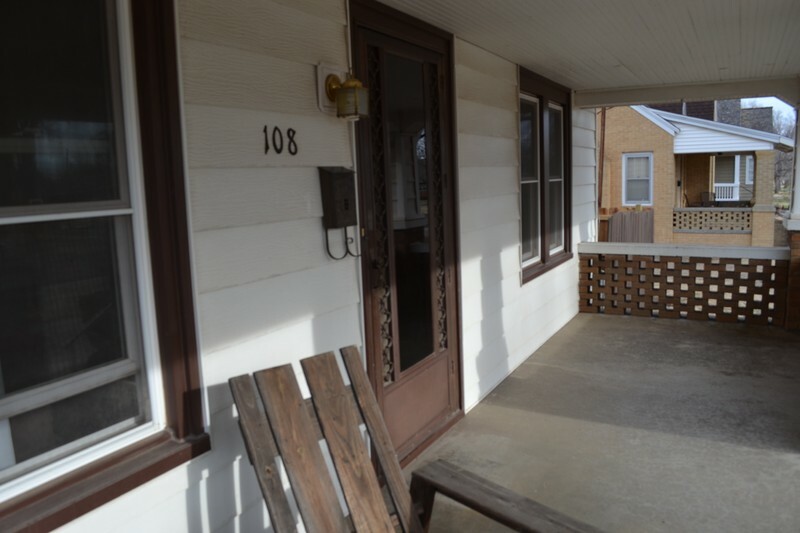 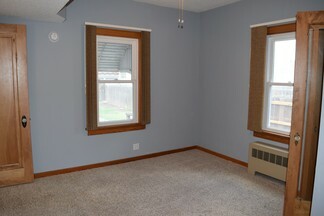 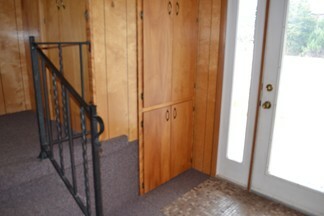 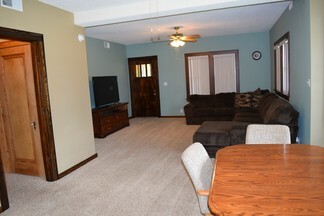 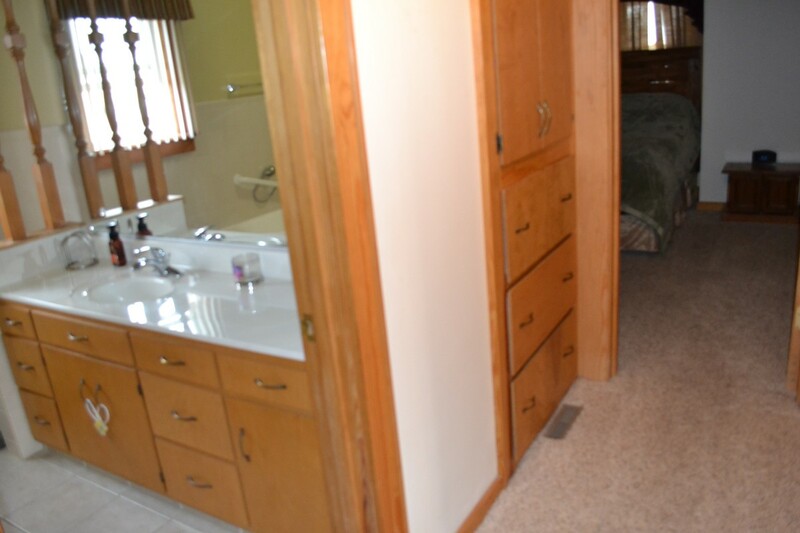 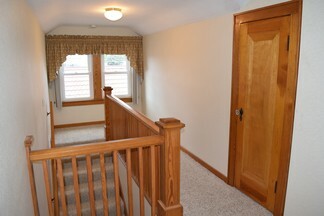 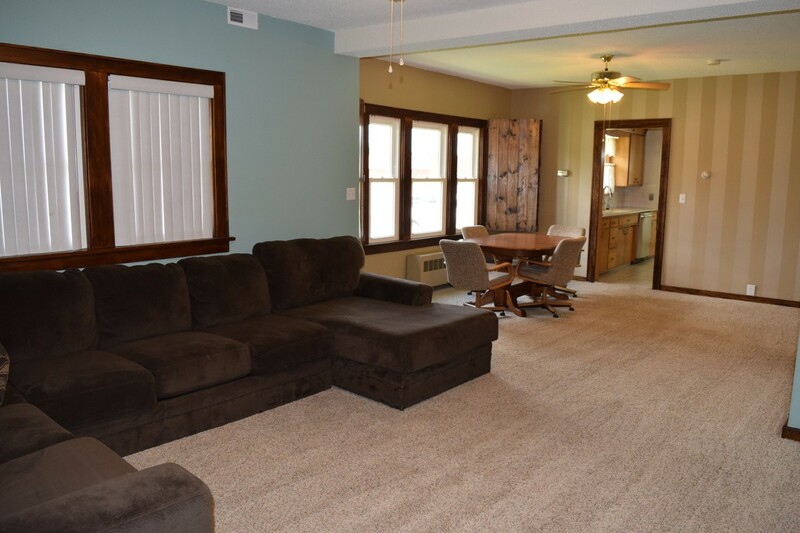 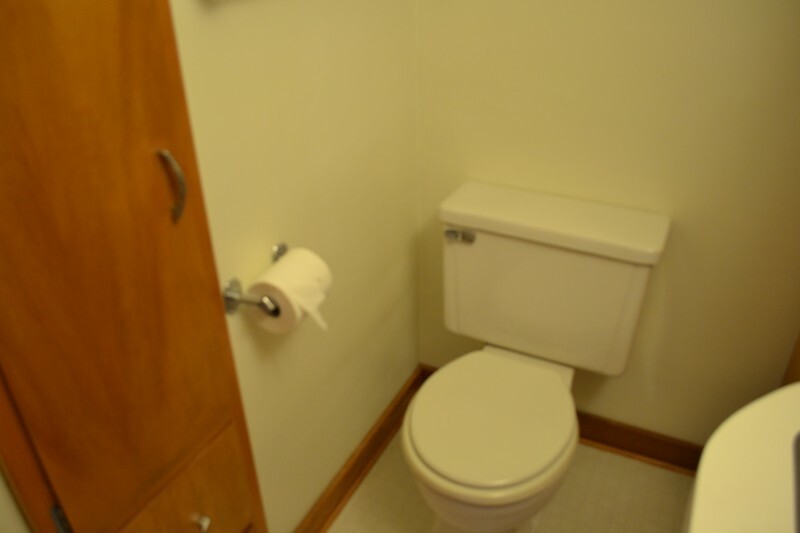 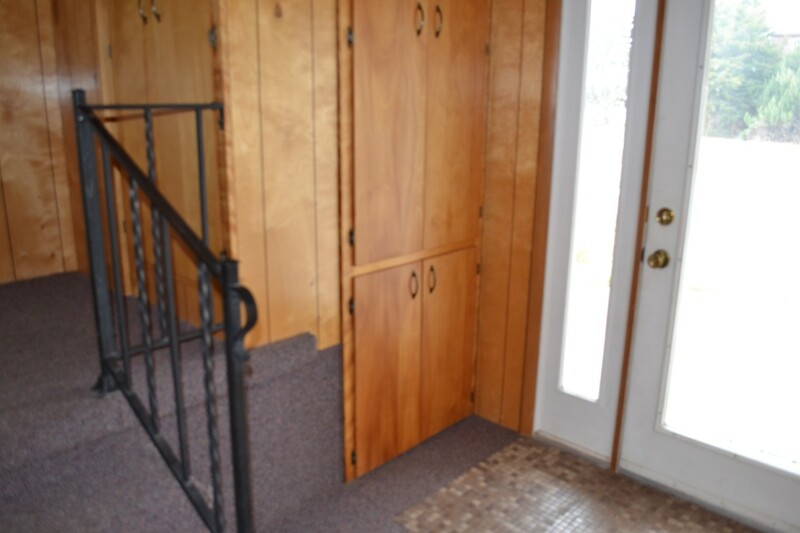 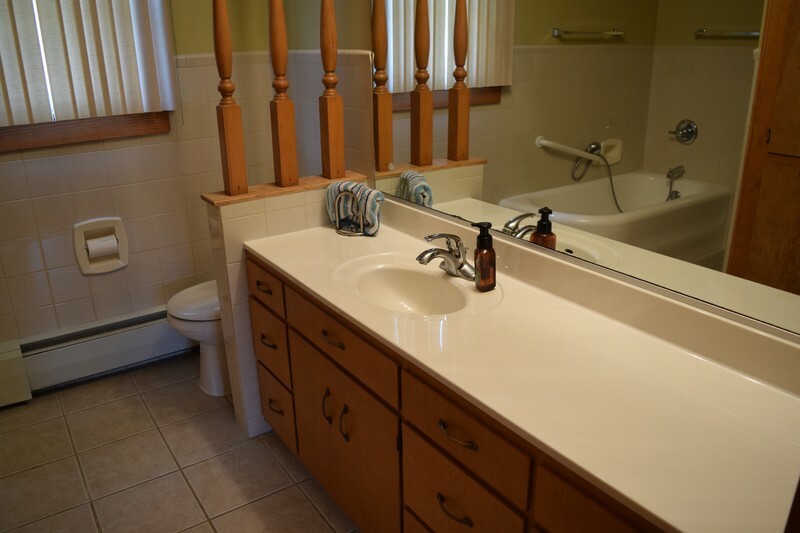 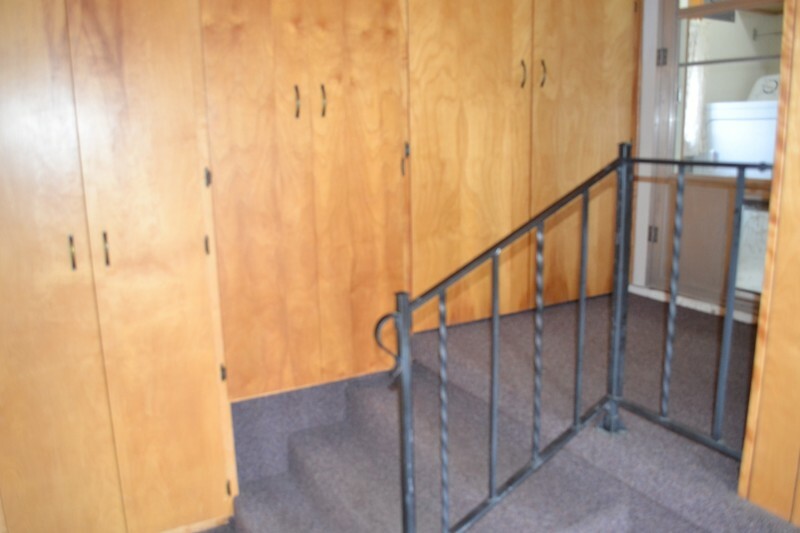 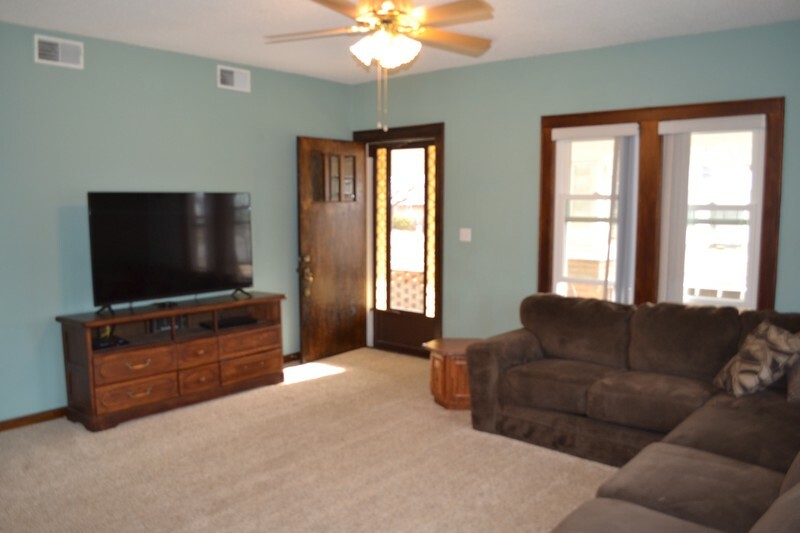 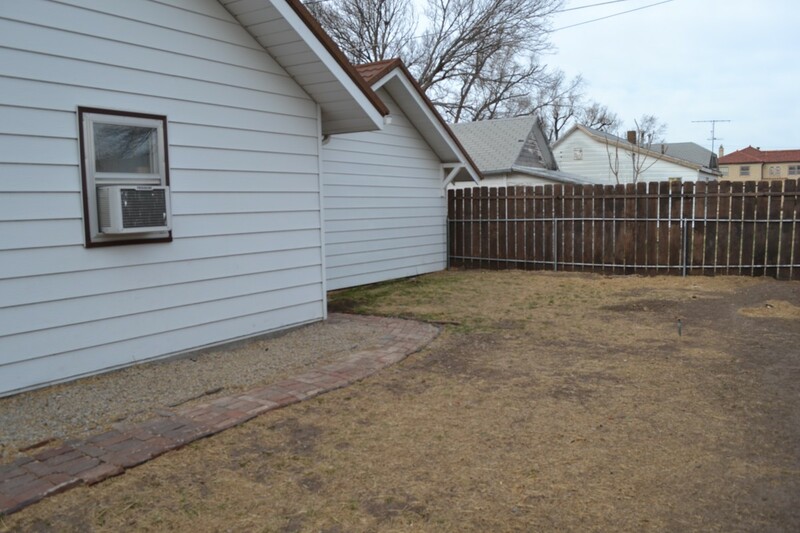 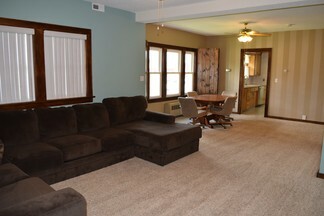 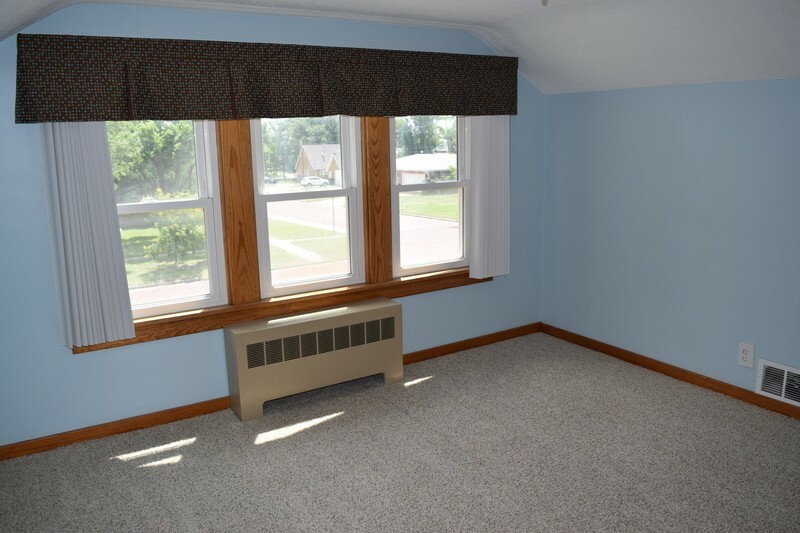 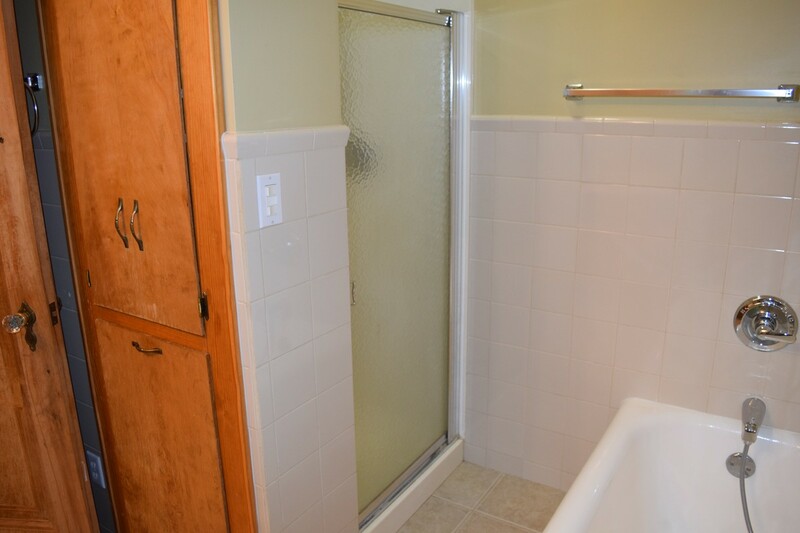 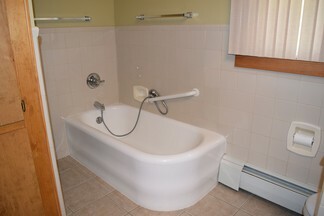 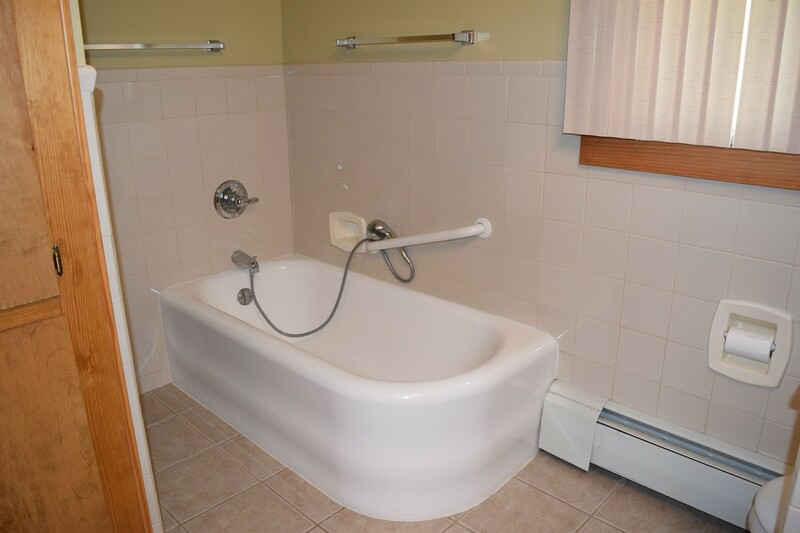 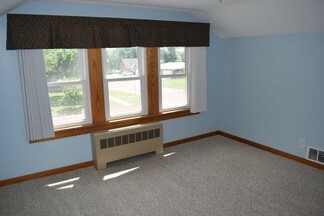 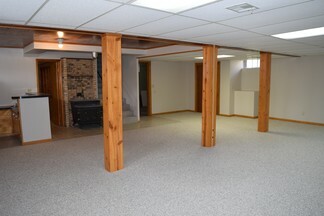 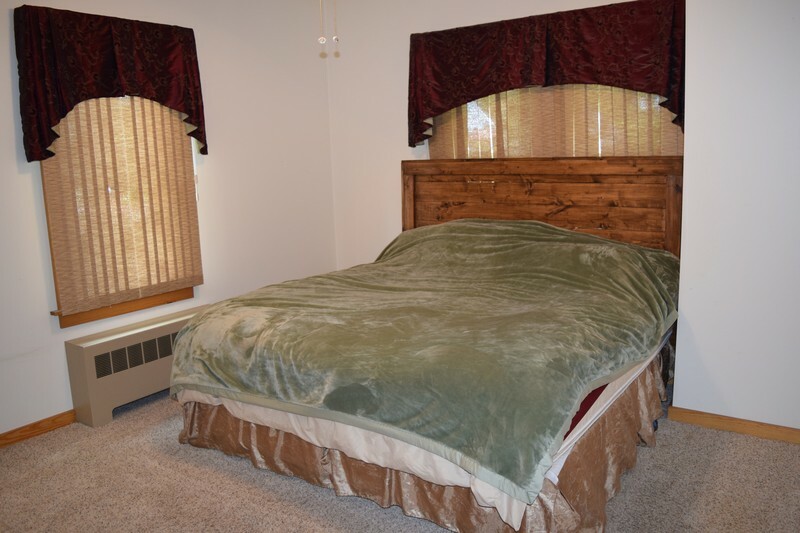 There are 2 bedrooms and a full bath on the main floor, with plush carpeting and fixtures. 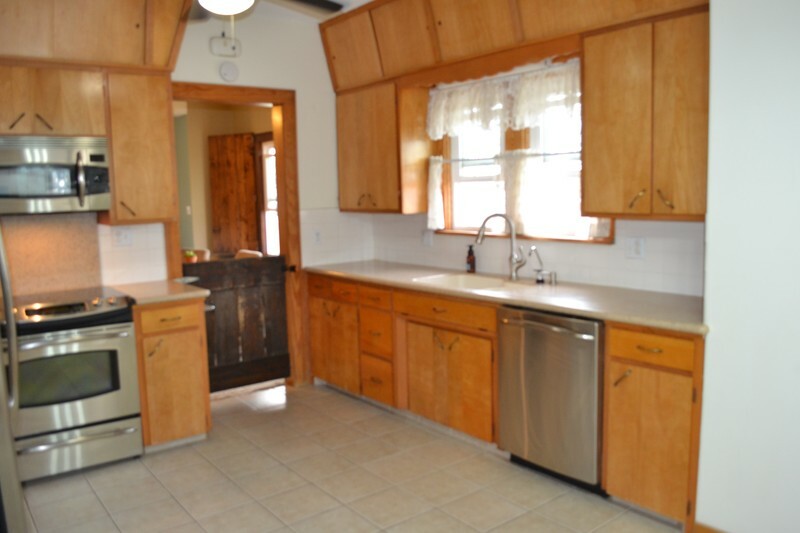 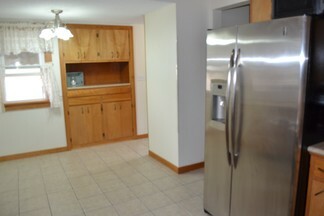 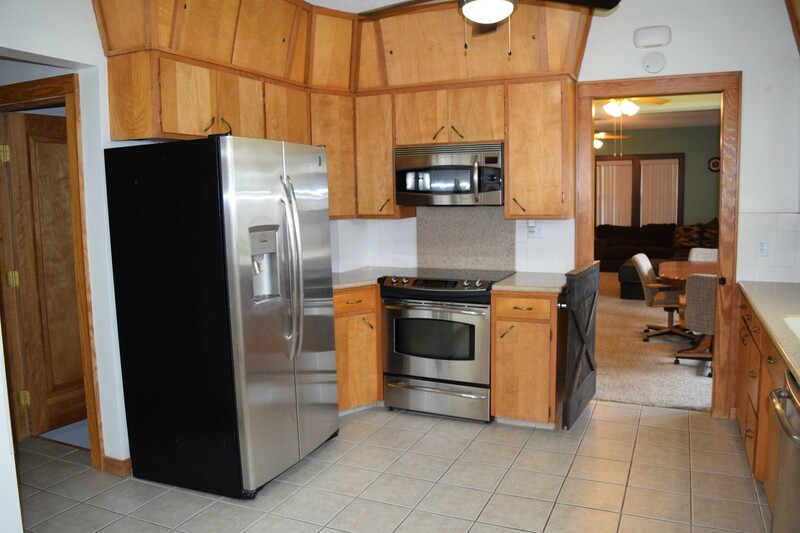 The kitchen is gorgeous with stainless appliances, eating space, new countertops and cabinets. Betty Crocker would be thrilled! 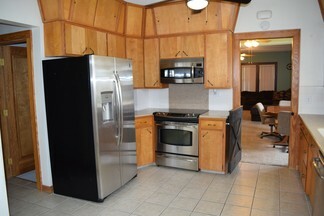 The home will be sold with dishwasher, garbage disposal, microwave, range/oven, and refrigerator remaining. 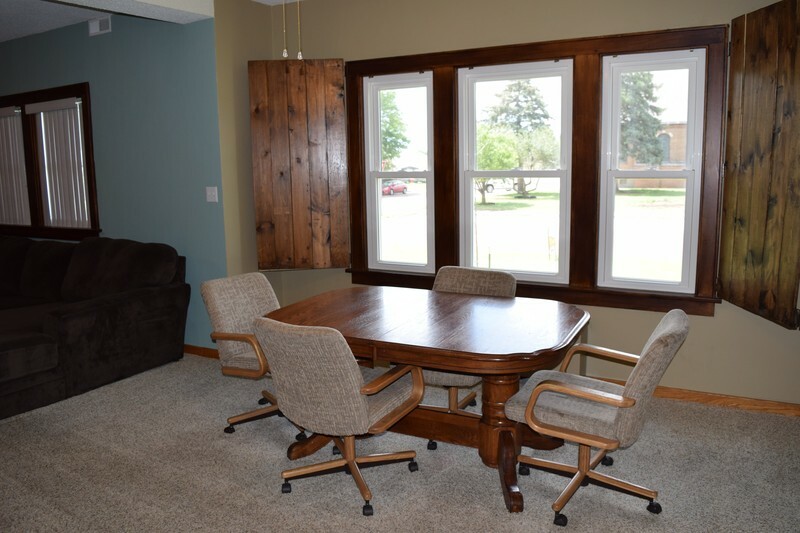 A formal dining and living room finishes the first floor layout. 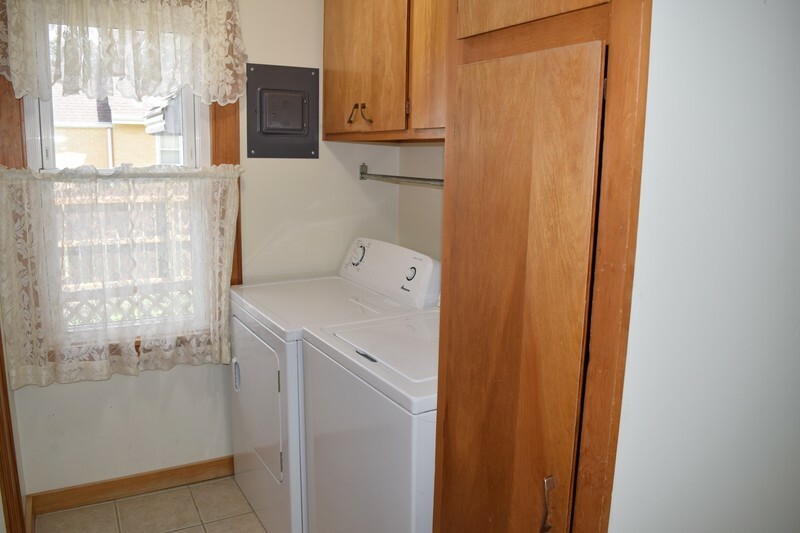 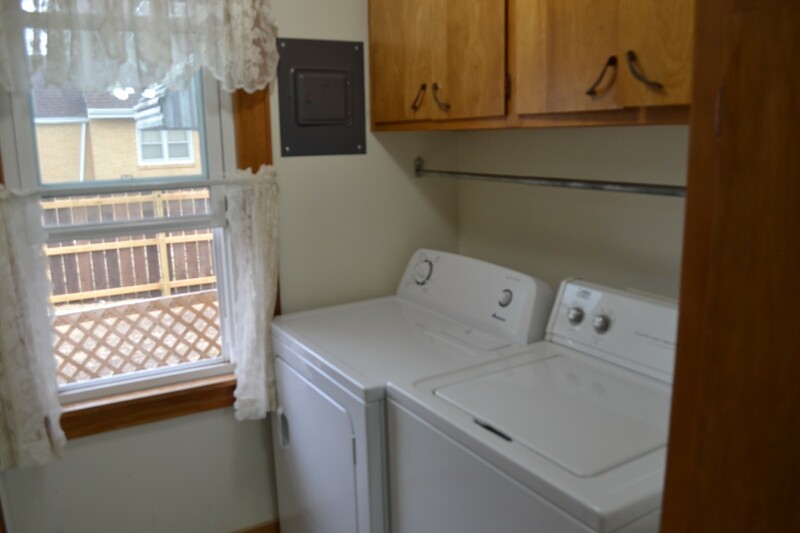 The laundry is just inside the back entrance, so handy on the main floor and close to the kitchen. 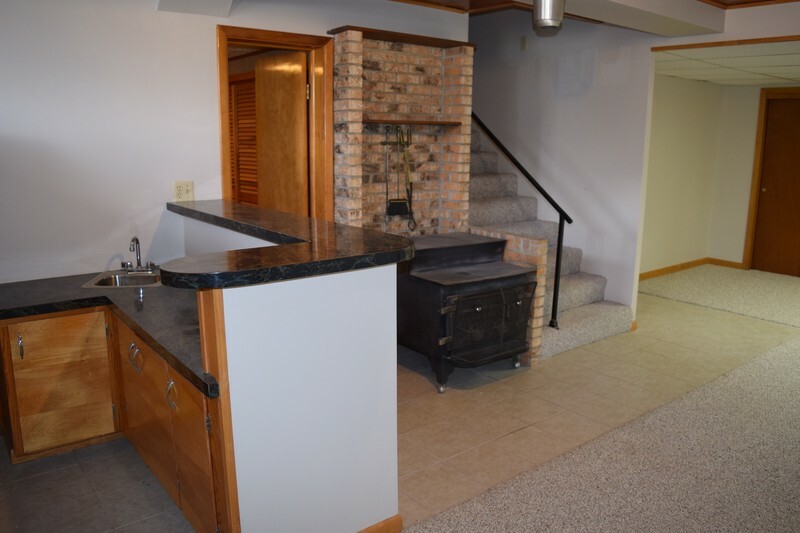 From that area you can go downstairs to a cozy finished full basement, with a full bath, wet bar, and wood burning stove. The mechanical area houses an electric heat pump, an RO system, and solar system connections. 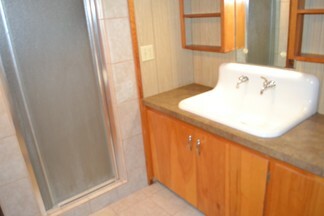 The bungalow is clean and move in ready!